The Plymouth Locomotive Works was an historic builder of small gasoline and diesel-electric switchers. Its most popular models weighed 25 tons or less although it produced variants as large as 120 tons. According to the book, "Critters, Dinkys & Centercabs" by author Jay Reed, Plymouth was the most successful manufacturer of these industrial switchers, producing some 7,500 during a production run which spanned nearly a century. Its heritage can be traced back to 1882 when a small factory was set up in Plymouth, Ohio to produce clay-making machinery. In 1892, one of the original promoters, J.D. Fate, bought out his partner and formed the J.D. Fate Company. The business persisted for nearly two decades in this fashion when he, and a group of investors from Toledo, Ohio, incorporated the Plymouth Truck Company to manufacture trucks. At first, they were built in Toledo but production later moved back to Plymouth. In 1912 it built its first experimental vehicle for rail service when the Bigelow Clay Company requested a type of hy-rail truck, or one one which could be operated on steel rails. It then manufactured a number of experimental locomotives before introducing its first cataloged variant, the Model AL Type 1, in 1914 for the National Fire Proofing Company of Haydenville, Ohio. In 1919, J.D. Fate merged with Root-Heath Manufacturing to form Fate-Root-Heath Company. During the late 1950's the Fate family sold their interest in the company at which point the railroad division became known as Plymouth Locomotive Works (it was ideally situated for this market with its plant based near both the Baltimore & Ohio and Akron, Canton & Youngstown). Interestingly, while enthusiasts may remember it best for locomotives, Plymouth marketed a wide range of products including cars (briefly), trucks, sightseeing buses, tractors, fork lifts, farming hand tools, and shoe repair kits. Its locomotive catalog was fascinatingly diverse with various types produced for either mining operations, carrying mechanical transmissions, or utilizing hydraulic transmissions. As the years passed, they became ever-larger; the heaviest type ever-offered was the CR-8XT model, which could be ordered up to 120 tons. In the 1970's another name change occurred as Plymouth Industries and in 1997 it was purchased by Ohio Locomotive Crane. 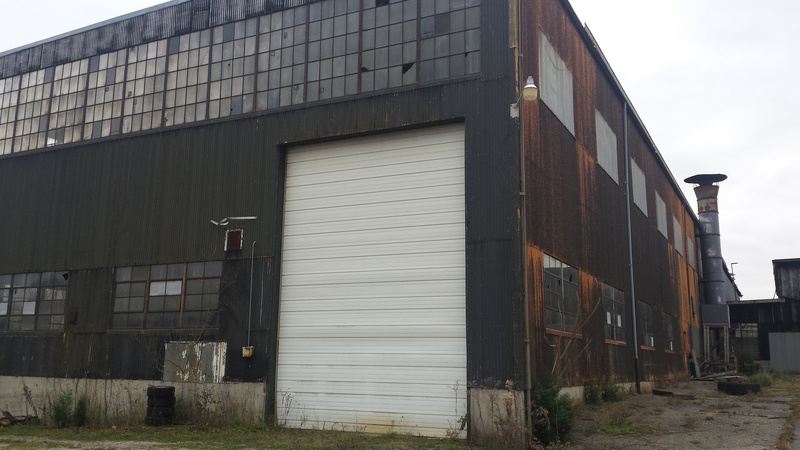 In 1999 the plant was closed and production moved to Bucyrus, Ohio. Shortly thereafter all operations ceased. Today, one can still find hundreds of Plymouth locomotives at work in either industrial settings or pulling excursion trains. For more about the Plymouth Locomotive Works please click here. Move Over, Thomas, "Mighty Mo" Is Here! Why not a Plymouth? 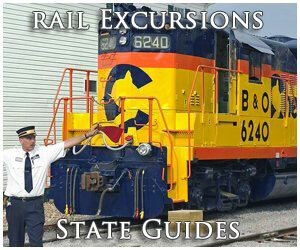 Why should the most famous locomotive in the U.S. be an imaginary English locomotive that never existed in real life? Isn't there much talk these days about buying U.S.-made and "making American great again?" 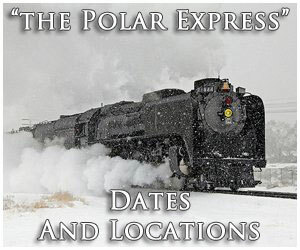 I know the name of a U.S.-made locomotive that is real and that still is called into regular service after more than 70 years. "Mighty Mo" has been famous to several generations, and is still more than pulling its own weight---literally. 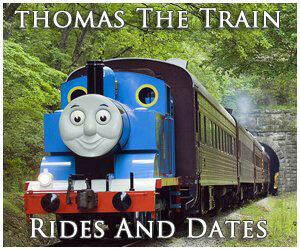 I am not talking down the English-inspired "Thomas The Tank Engine (TM) and its extension, "Thomas and Friends." This imaginary locomotive should be praised for getting many children, especially, interested in trains. 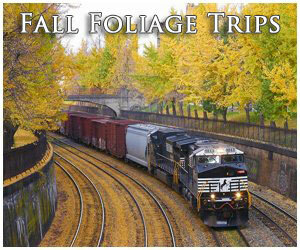 It has been a positive influence for rail fanning. But I still don't understand why the U.S. does not have one of our own manufactured locomotives at the head of the train. There is much chatter about "Mighty Mo" on the social media at the Stewartstown Railroad in Stewartstown, Pennsylvania. One writer said it best recently, "Long Live 'Mighty Mo!'" The beloved 35-ton Plymouth-built locomotive is summoned to duty on the railroad on a regular basis to pull weekend and seasonal trains. Normally, the legendary locomotive is stored in the railroad's wooden engine house a block or two from the station. Tourists come to the railroad and ask at the station, "Is 'Mighty Mo' going to be out today?" Many have their pictures taken with the locomotive. "Mighty Mo" is the most famous of the Plymouth brand of locomotives, having been in numerous internet videos, featured in newspaper articles, in books, in railroad magazines and in railroad calendars. "Mighty Mo" is the real life story of the small locomotive that no only could, but did, and is still doing! 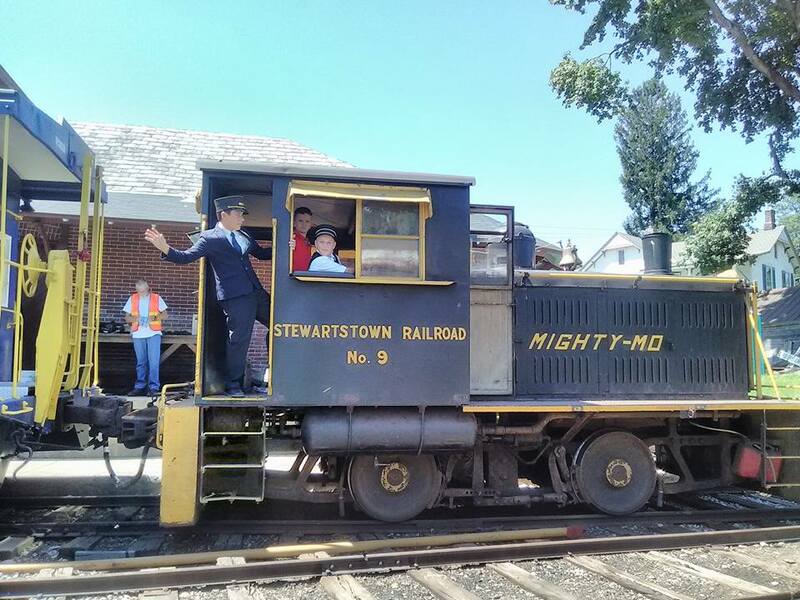 Of the three locomotives on the Stewartstown Railroad, its home for decades, "Mighty Mo" is the oldest, the smallest, but the most reliable! A railroad fan and videographer who goes by the name of "Bullfrog," commented in one of his online videos that "Mighty Mo" is quite a locomotive. The engine is tough---but it growls louder that most large locomotives. "Bullfrog" stated when "Mighty Mo" starts up, it reminds him of the noise from his 1969 souped up car back in high school. Even "Mighty Mo" arrived on the Stewartstown Railroad in grand style. Purchased as a used locomotive, it was still big news along the line. Various people wanted to meet "Mighty Mo" as it arrived. But the local freight train from another railroad that was to drop the locomotive off at the connection point in New Freedom, Pennsylvania broke down along the way. Not knowing what to do with this locomotive, the railroad crew just set it off for the time being. Someone on the railroad knew that a prime passenger train was coming that way, so why not have the passenger train stop and pick up "Mighty Mo" for the tow to its new owners? Someone figured the best way would be to push "Mighty Mo" to its new home. As some people watched from afar, they saw this smaller than usual headlight down the tracks when they expected the train to be the passenger train. It was, but "Mighty Mo" was at the front, with its headlight on, being pushed by the passenger train. 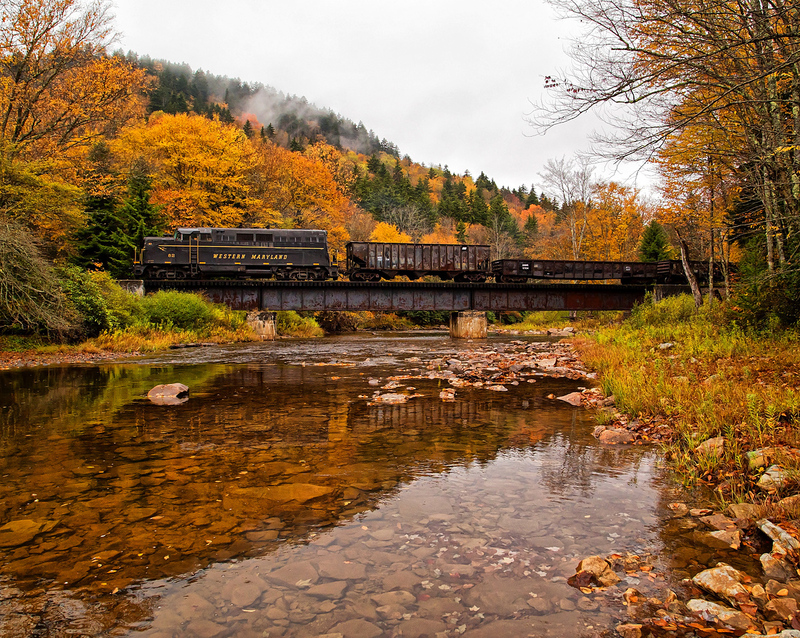 Some long time railroaders chucked and said they never saw anything like it. Here was this 35-ton pup that appeared to be pulling the long passenger train behind it! "Mighty Mo" was famous from the start. Over the decades, "Mighty Mo" has proven to be not only a very reliable locomotive, but one that pulls more weight than even larger locomotives. It is a real life example of the "Little Engine That Could." I was born and reared in a major railroad town, Crestline, Ohio, a former division point on the Pennsylvania Railroad mainline between Pittsburgh and Chicago. My Dad was a 43-year PRR employee; my great uncle worked as a yard engineer for about 40 years and my great-grandpa worked in the PRR engine house there for 35 or so years. Two uncles owned a small hotel and restaurant that catered to the railroads. My one grandfather came to Crestline in the Great Depression because he could get a cooking job in the railroad town that still had some money circulating thanks to the PRR. My other grandpa was a barber in the "Gibson House" hotel that was there because of the railroad. No big money in the family, but what money there was, most of it came from the Pennsylvania Railroad Company in some form. Twenty miles from Crestline was the village of Plymouth. Our schools played each other. The largest industry in the history of Plymouth was the former Plymouth Locomotive Works. The company, having a few variances of name, lasted nearly a century. It produced an estimated 7,500 small locomotives used by short line railroads, mining railroads, switching jobs and the like. During the Great Depression, when orders for new locomotives dropped, the company built a line of tractors called "Silver King." Today, they are highly sought after collectible items. As kids, our parents drove us past the old Plymouth Locomotive. 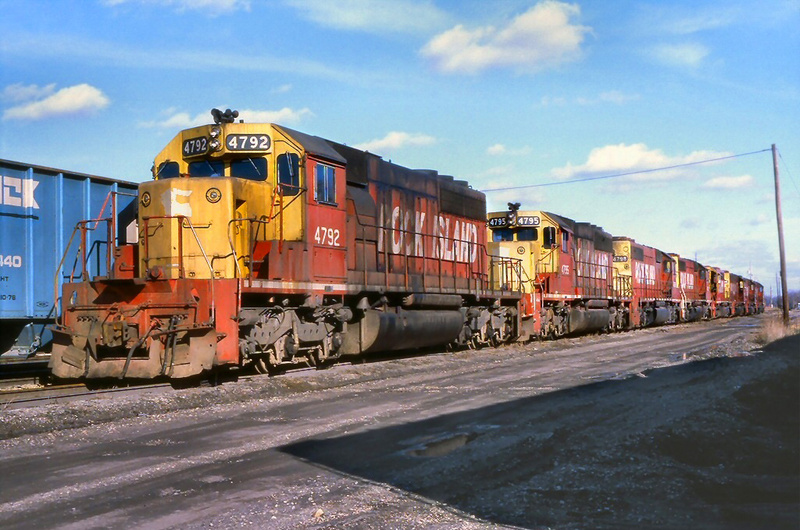 I remember the different bright colors on the small locomotives in the yard and the different sizes and styles of locomotives. 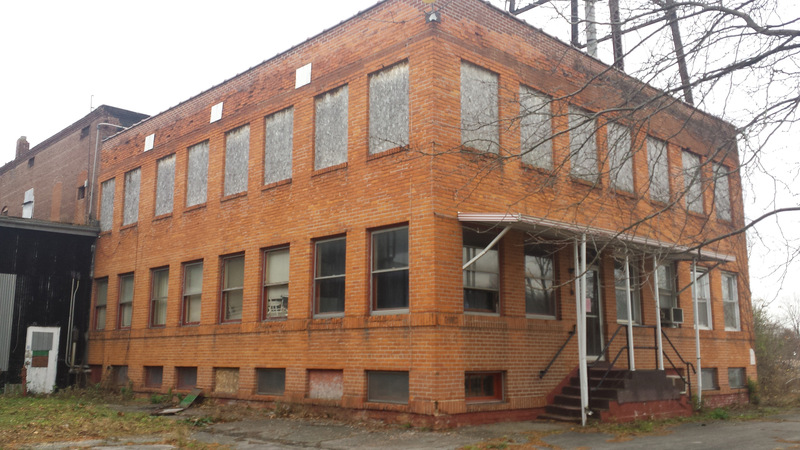 For many years, the company employed well over 100 full-time workers in a town of 1,800 people. A number of Plymouth locomotives are still in use today, mostly as heroes on smaller tourist lines and some are at work in foreign countries as a cheap power source. Some people hear of Plymouth locomotives and assume that they were built by Chrysler Corporation which once made Plymouth cars. There is no connection. Plymouth was name for the village that the company was in. The company had a good reputation for workmanship. 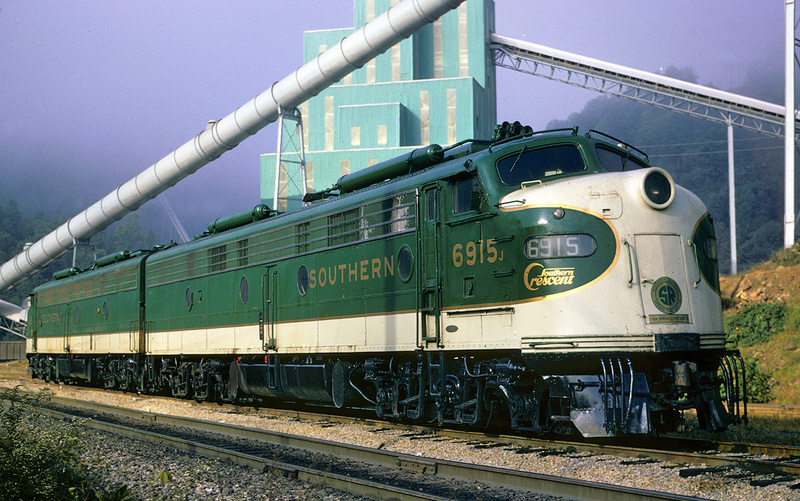 Locomotives were built the way customers ordered them. Some pieces were fabricated in the company's shops. David Goodman, who worked at Plymouth for 17 years as a draftsman, told me the quality was good and customers could even order what gauge they wanted for their locomotive. A company that has been in business for nearly a century may falter and close in a very short time. When Plymouth Locomotive died, a bidder at the big auction for the company played the role of a big shot and told people he was going to re-open Plymouth. He never did. Today, roofs are falling in and windows are broken out of the campus of buildings that was once one of the most prolific producers of locomotives in the United States. Plymouth Locomotive was never given a proper burial. Some of the locals whose families once worked for Plymouth, are getting up there in years. Some of them have written to the Stewartstown Railroad after learning in Ohio newspapers that the most famous Plymouth locomotive in the world is still at work on the railroad. Some have written about what it was like taking their father's sack lunch to them at the Plymouth plant, or how they grew up in such a famous town. Plymouth was once home to the famous Civil War writer, David Locke, who wrote under the pen name "Petroleum V. Nasby" and who was President Lincoln's favorite writer. Also, the great singer, Eleanor Searle, grew up as the town's doctor. She also happened to marry two of the richest men in the United States. I have a dream. Where did we hear that before? I would like to see "Mighty Mo," a genuine working locomotive after more than 70 years, be as celebrated and honored as a make believe English locomotive. Mighty Mo is real a cartoon or a toy, though I'm sure The Stewartstown Railroad would love that marketing ploy. Someone we all know, even by name, has proclaimed, "Make America Great Again." I propose that one way is to make the most famous locomotive in the U.S. a Plymouth.